Amidst the hustle and bustle of downtown Hong Kong, you will find 4 stunning Swissline branded boutiques dotting this vibrant city. The boutiques are adorned with eye catching marble countertops and glass display cases showcasing the wide array of consumer products on offer. Behind closed doors, in state-of the art treatment rooms, you can indulge in transformative facials utilizing Swissline professional products. Shop G17A ,G/F, Luk Yeung Galleria, No. 22-26, Wai Tsuen Road, Tsuen Wan, N.T. Shop G013B, World Trade Centre, 280 Gloucester Road,Causeway Bay H.K. Established in 2003, Swissline Spa is the creation of a skin passionate esthetician, to offer discerning women in Albania the best of advanced skincare treatments and skincare products from Swissline by Dermalab. Clinic Lémanic, one of Switzerland’s top private clinics, is a leader in the domain of dermatology, anti-aging, aesthetic medicine, laser treatment, plastic surgery and regenerative medicine. Dermanence, a dermatology clinic run by Dr Marianne Meli, a well-respected dermatologist, recently joined the exclusive group of designer boutiques, award-winning restaurants, charming cafes and apothecaries on Zurich’s famous Bahnhofstrasse. Rising 37 storeys above the historic district of Shanghai, the Puxi Hotel was the first Four Seasons to open in China and remains a glamorous destination for business travellers and families. In the heart of Central Switzerland, 500 metres above Lake Lucerne, the Bürgenstock Resort is awakening to a new, glamorous life. 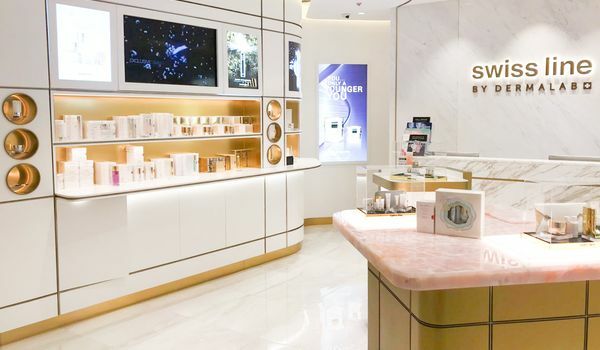 In the heart of Geneva, the renowned Imaderm Health & Beauty Centre offers a mix of medical and aesthetic treatments, selected and adapted to each one of their visitors. The Spa Mansion, comprised of 14 luxurious overnight guest suites, offers gourmet spa cuisine in the lovely Fleur de Lis Restaurant, multi-sensory treatments that refresh and rejuvenate the body, mind, and soul. Attracting the “who’s who” in the glamorous worlds of fashion, film and politics, both locally and internationally, the 10,000 square foot Maribel Yebenes Institute offers a mix of aesthetic medicine as well as beauty treatments for the body and face. Rivoli Perfumery, a luxe boutique defined by its elegance, refined sophistication and exclusive service, features prestigious perfumes and cosmetics in the heart of Moscow. 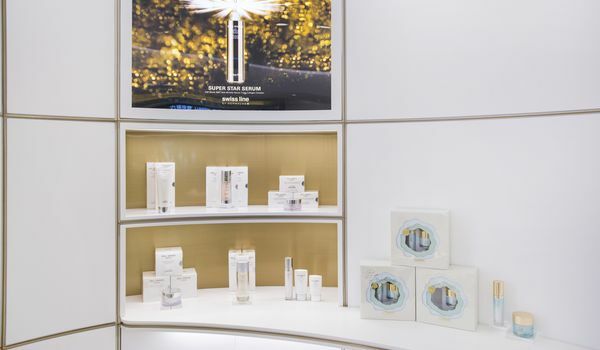 Forever Institut, the first medical day spa to open in Switzerland in 1997, continues to lead the way in cosmetic dermatology, aesthetic medicine and plastic surgery. Located opposite the Kremlin in Red Square, it is the largest department store in Russia and the “go-to” destination for arts and cultural activities, dining, and of course shopping. MSC Cruises is the world's largest privately-owned cruise company and the number one cruise line in Europe and South America. LABO Spa, the first day-spa in Zurich, is an oasis of wellbeing right in the centre of the pulsating city.